Wireless Telecom Group has appointed Chris Newton, as the Vice President of Global Sales for its subsidiary, Microlab. Chris joined Wireless Telecom Group in June 2016 as Microlab’s Vice President of Sales for the Americas. 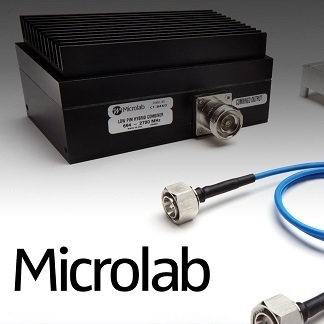 Chris will be responsible for generating sales and driving growth of Microlab’s small cell solutions, RF conditioning components supporting network densification, and the expansion of our GPS repeater solutions worldwide. He will lead the direct sales and channel partner strategy to drive new business, penetrate emerging markets, and deliver first class customer support. Mr. Newton brings over 25 years of experience in the telecommunications industry and a proven track record of new product approvals in ILEC/RBOC accounts and all Tier 1 Wireless carriers. He previously served as VP of Sales for TE Connectivity, NextWave Broadband and ADC Telecommunications.